Yes / No questions are the questions which are answered yes or no. It means when we are asking yes/no questions, we are expecting the answer, yes or no. 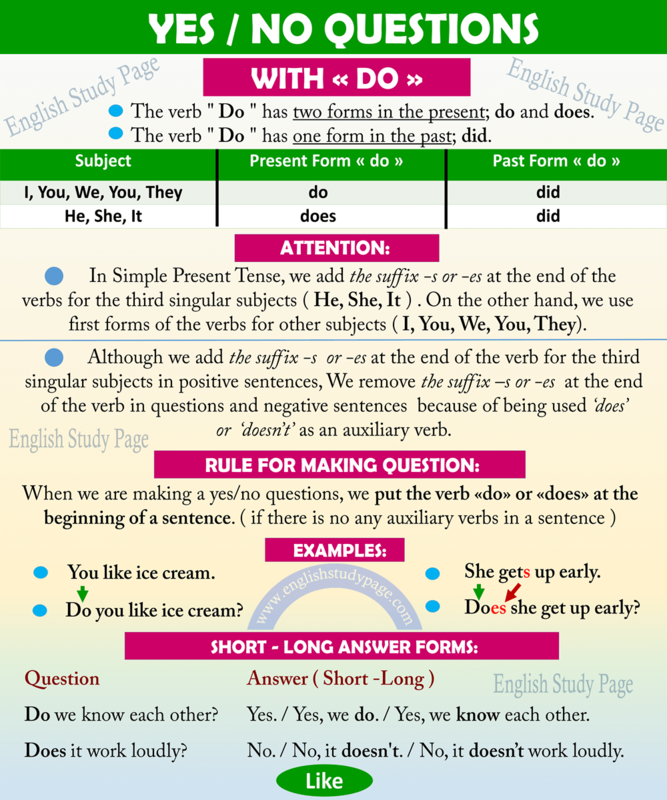 The verb “ Do ” has two forms in the present; do and does. 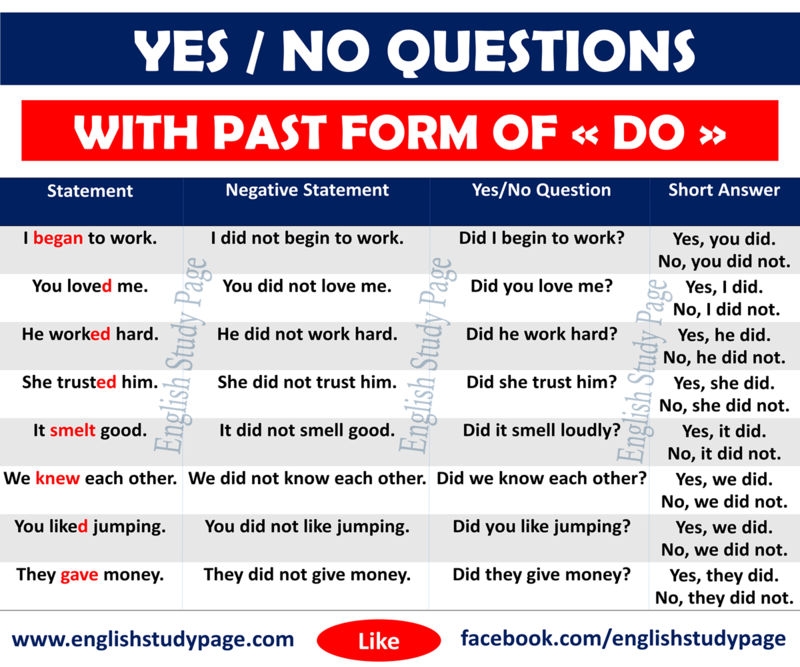 The verb “ Do ” has one form in the past; did. I put the keys on the table. Do I put the keys on the table? She gets up early in mornings. Does she get up early in mornings? Coffee grows in Brazil. Does coffee grow in Brazil? You like spend time at home. Do you like spend time at home? They write letter to me. Do they write letter to me? We drank milk. Did we drink milk? He cleaned his room. Did he clean his room? 1. In Simple Present Tense, we add the suffix -s or -es at the end of the verbs for the third singular subjects ( He, She, It ) . 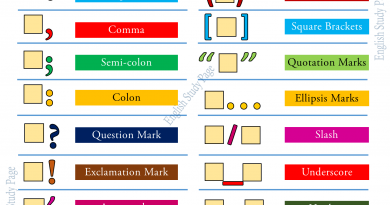 On the other hand, we use first forms of the verbs for other subjects ( I, You, We, You, They). 2. 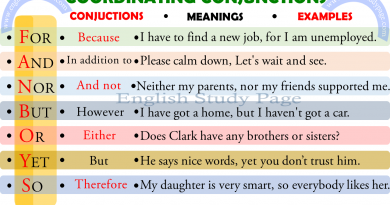 Although we add the suffix -s at the end of the verb for the third singular subjects in positive sentences, We remove the suffix -s at the end of the verb in questions and negative sentences because of being used ‘does’ or ‘doesn’t’ as an auxiliary verb. 3. 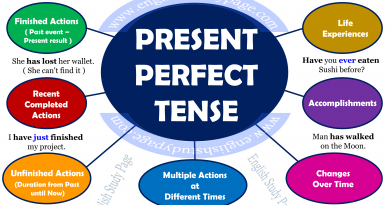 In Simple Past Tense, any auxiliary verbs aren’t used in positive sentences like in simple present tense and the second form of the main verb ( V2) is used. ‘ Did or did not’ is used as a auxiliary verb in negative and question sentences and the main verb remains simple ( V1) at this time. In other words, if the verb is in the past tense, we add did and put the main verb in its base form in negative and question sentences. 4. In Simple Past Tense, to change regular verbs into its past tense form, we generally add -d, -ed, or -ied at the end of the verbs according to their last syllable ( such as like–liked, work–worked ). However, for some verbs, we use their irregular forms to make them past form ( such as begin–began, give–gave ). 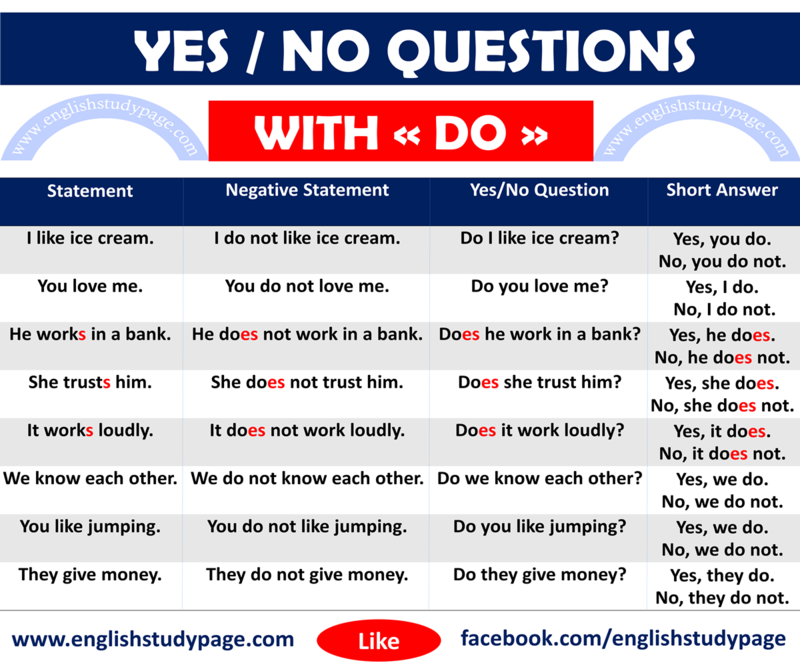 Do ( do, does, did ) + NOT + Subject + Main Verb + …. This film does not ( doesn’t ) start at 8 o’clock. Doesn’t the film start at 8 o’clock? You don’t like jumping. Don’t You like jumping? She didn’t want to eat chocolate. Didn’t she want to eat choclate? They don’t give money. Don’t they give money? We didn’t trust him. Didn’t we trust him? Do you prefer your coffee black? Yes. / Yes, I do. / Yes, I prefer my coffee black. Do they always criticize you? No. / No, they don’t. / No, they don’t criticize me. Does it work loudly? Yes. / Yes, it does. / Yes, it works loudly. Does she like swimming? No. / No, she doesn’t. / No, she doesn’t like swimming. Did we visit our relatives? Yes./ Yes, we did. / Yes, we visited our relatives. Did he take a new car? No. / No, she didn’t. / No, she didn’t take a new car.